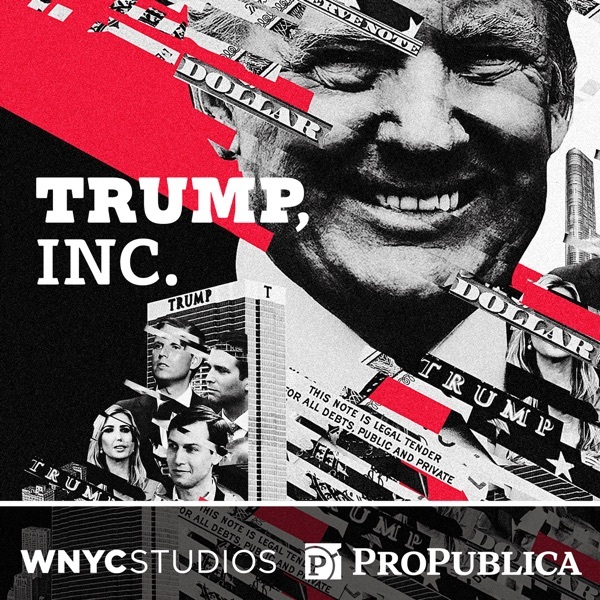 Last year, our Trump, Inc. podcast with WNYC explored the mystery of how Donald Trump’s inaugural managed to raise and spend $107 million. A lot has happened since then. In our latest episode, we take a deep dive into the many roles of Tom Barrack: Trump’s old friend; wealthy investor with decades-long ties to the Middle East; and the man who chaired the now-under-investigation inaugural committee. Before the inauguration, Barrack described the role as “the worst job in the world.” So why’d he take it? One possible clue comes from an eight-page strategic plan dated one month after the inauguration on the letterhead of the company he founded. Another reason could be a plan he supported to export U.S. nuclear technology to Saudi Arabia. Elsewhere in the podcast, we report that the inaugural committee was so eager to book space at Trump’s hotel in Washington that it encouraged hotel management to cancel another event -- a prayer breakfast -- so space would be clear for the inaugural celebration, according to a lawsuit against the committee filed by the reverend who organized the breakfast. The hotel did briefly cancel the breakfast, invoking “force majeure,” or an act of god. In this case, they predicted civil unrest over the inauguration week.